Kulfi Kumar Bajewala is one of the topmost loving serials. The serial Kulfi Kumar Bajewala is theirs in Star Plus channel. There are so many viewers who follow the daily update. There is high-voltage drama in the show Kulfi Kumar Bajewala. The show Kulfi Kumar Bajewala is at the turning point. For those viewers who love drama, they did not miss today’s episode. Today’s episode update went very intrusting. There is the high turning point in the serial because Amyrah and Kulfi make Sikander and Lovely agree to perform together in a play. As we all know this is impossible because they both get divorced. But same we know that Kulfi is so talented. 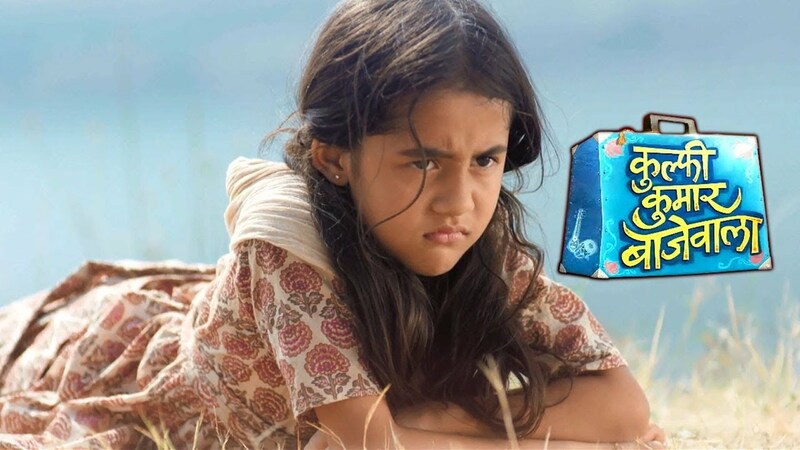 In the latest episode of Kulfi Kumar Bajewala 25th December 2018, written episode update begins with Kulfi and Amyrah both are seen outside the room of principal office and thinking of seeking her help. But they both get frightened to see the principle. After this Amyrah and Kulfi, both saw the face of one another. They both argued for asking who went to principle’s room. Amyrah pushes Kulfi inside the principle’s room but the latter starts singing. Amyrah rushes inside and then both tell the principal about their parent’s divorce. To know all this principle gets emotional and agrees to help the girls. Kulfi and Amyrah tell Sikander and Lovely how their teachers have made them a team and now the two will have to perform together in play. To know that they participated in the program he gets angry. Sikander did not want to be in the team of Lovely. Sikander and Lovely both decided to meet the principle and asks her to change the team. The principal says she will remove Amyarh and Kulfi’s name from the play forcing Sikander and Lovely to agree. Sikander and Lovely’s lawyers ask them not to do such a thing as it will weaken their case.